For What It's Worth: Giveaway Hop!! 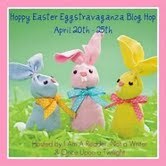 Welcome to the Hoppy Easter Eggstravaganza Giveaway Hop!! Open to international if you are on The Book Depository mailing list! 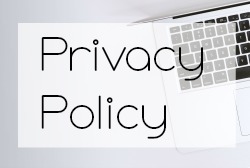 Just fill out the form after the blog hop links and you're entered. Winner will be posted Tuesday the 26th. Have a wonderful Easter Holiday and happy hopping! Go forth and win stuff!! Hurray! Another Hop! Thanks for this. Have a blessed Easter! Thanks for the giveaway!! Happy Easter! Happy Easter! Thank you for the chance. Thanks for the giveaway! and Happy Easter! Thanks for the contest! 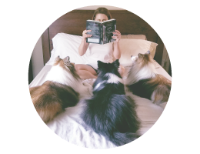 I'm a new follower, and I adore your blog header!! Happy Easter. Thank you for the great giveaway. Thanks a lot for the chance and Happy Easter! Thanks for the giveaway! Have a super nice Easter. Thanks for the really nice giveaway! Happy Easter! Thanks for having the giveaway Karen. © For What It's Worth: Giveaway Hop! !